Eden Hazard has displayed so far this season the best form of his career and the attacker is not looking like he is going to stop scoring goal. 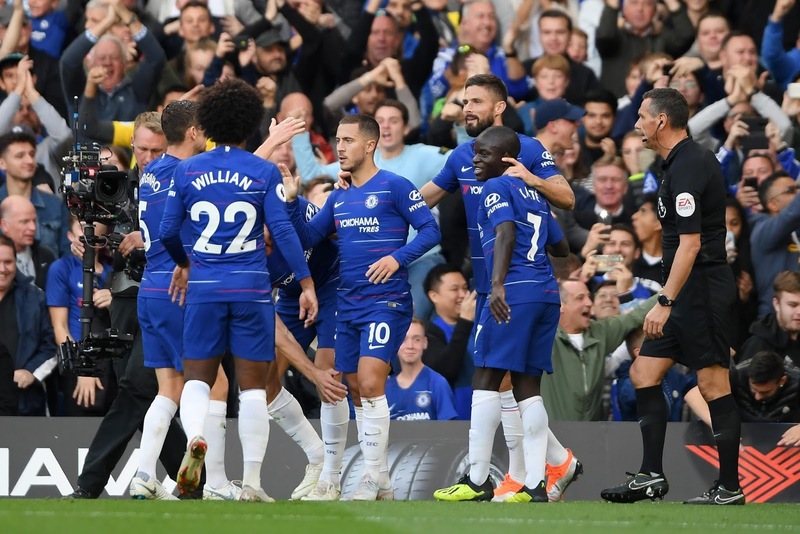 It was no surprise when he got a goal again on Saturday against Liverpool, but Chelsea ended up drawing the game after Daniel Sturridge grab a late equalizer for Liverpool. Antonio Rudiger has, however, call on other Chelsea attackers to start scoring goals and not depend on Hazard alone to do all the work. During an interview with Chelsea official website, The Chelsea defender calls out Giroud, Morata, Pedro, and Willian. Chelsea's next game is against Videoton in the Europa League on Thursday.